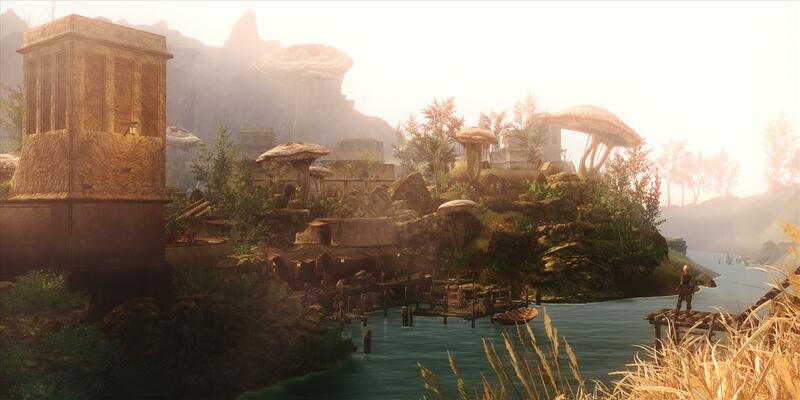 All this talk of The Elder Scrolls Online: Morrowind got me thinking about another labor-of-love project looking to get people back to the island of Vvardenfell—Skywind. 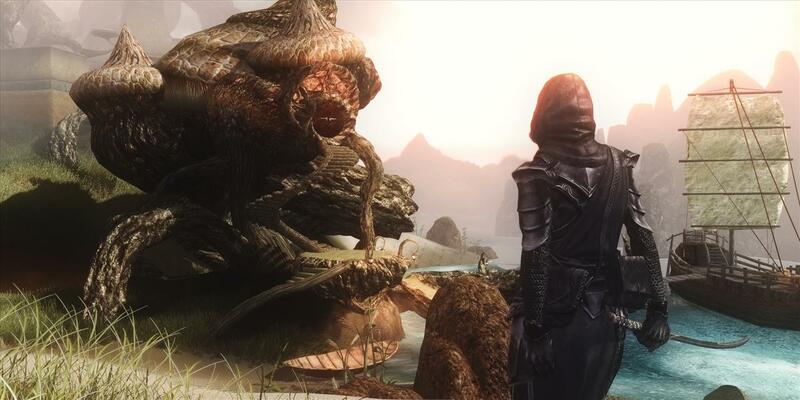 Skywind is part of the TES Renewal Project, a collective of volunteer PC modders, bringing Elder Scrolls games up with their more modern game engines. 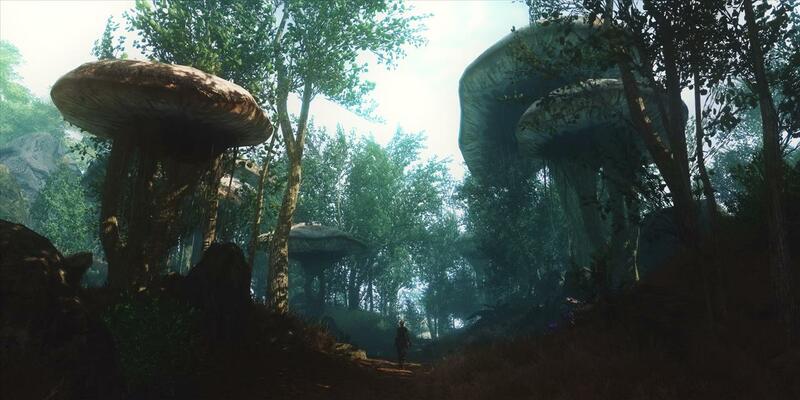 There's Skywind (Morrowind rebuilt with the Skyrim engine), Skyblivion (Oblivion in the Skyrim engine), and Morroblivion (Morrowind in the Oblivion engine). 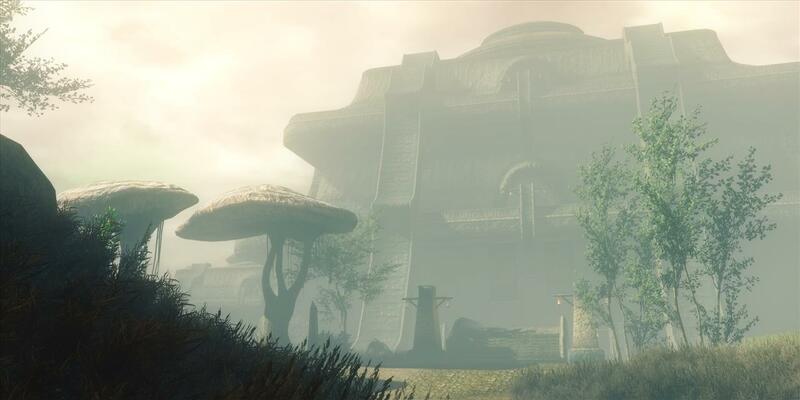 And yeah, I see you, ESO: Morrowind, but these screenshots from Dead End Thrills taken in Skywind have got me dying for a traditional Elder Scrolls experience; that is to say: single-player. And yeah, I like what you're doing, ESO: Morrowind, but you're an MMO, and my MMO days were over a decade ago. I can't go back to those. I've got a kid now. A mortgage. A marriage that ain't doing all that bad, but I'm afraid what an MMO might do to it. 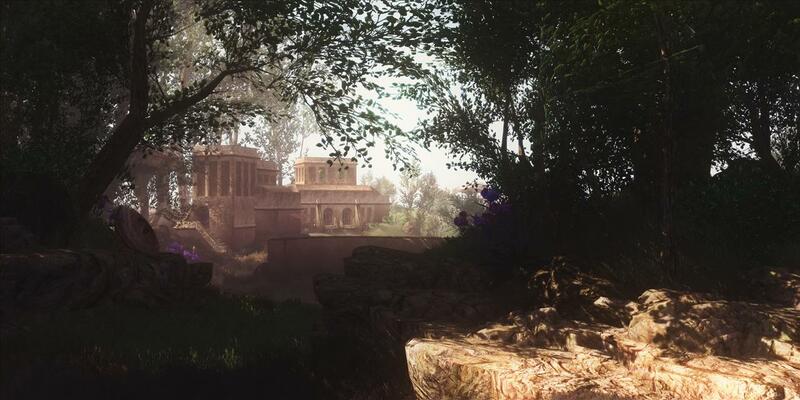 While ESO: Morrowind is a 600-years-in-the-past reboot of the landscape and architecture, Skywind is a faithful reconstruction of the exact same Elder Scrolls III: Morrowind I know and love from 2002. That's what I'm talking about. 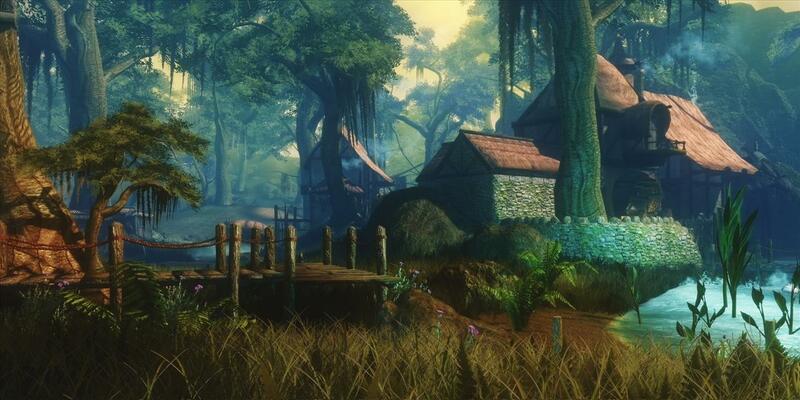 So, it's a bummer that there haven't been any updates to the Skywind project in 2017 yet. But I'm rooting for those folks. 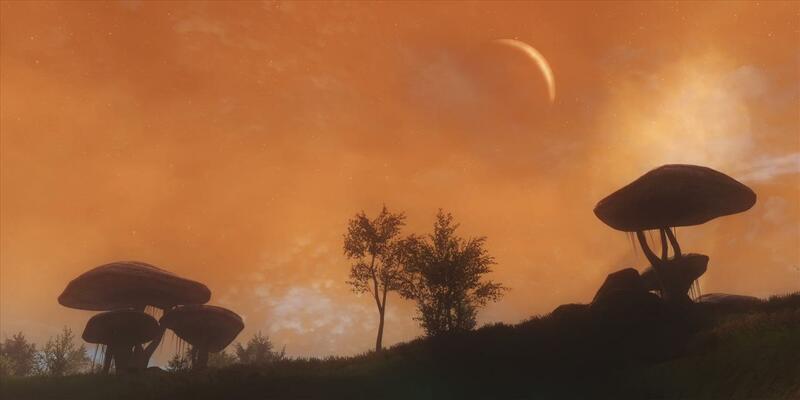 Don't stress ESO: Morrowind, modders. 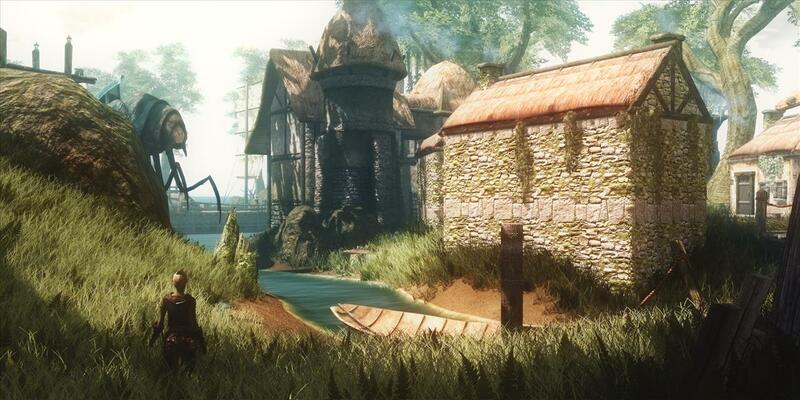 Skywind still has my attention more than the ESO stuff. These pics from Dead End Thrills aren't new, but they're still amazing.